It was a bummer for Nintendo fans when Ubisoft announced that Rayman Legends would no longer be an exclusive, but it looks like the publisher is doing everything they can to make the Wii U version the definitive one. 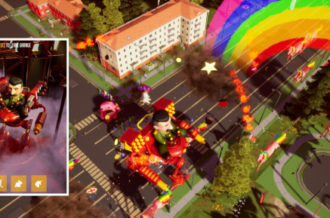 A new trailer was released today that shows off exclusive (duh) Mario & Luigi costumes that can be used in the game. It might not seem like a big deal, but seeing the Rayman characters dressed up like the famous Nintendo plumbers is quite a sight to behold. 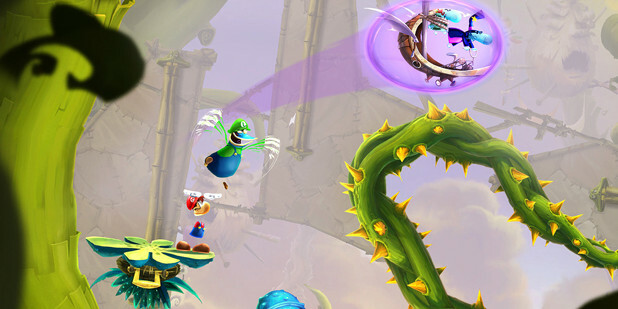 Rayman Legends is due out September 3 on PS3, PS Vita, Xbox 360, PC and Wii U.